Business savings are too good not to share! why not pass the potential of business savings on to another business? *Refer another business to us today and when they become a customer we will send you a £50 M&S voucher to say thank you! Business savings are high on the list of every company owner. With your help, we could be able to help even more! Help us to make this a reality by referring a friend to us today so we that we can help them make business savings too! Not only will you be helping towards bringing supplier costs down by encouraging others to switch, but you could also receive a £50 Marks and Spencer’s voucher from us to say thank you. 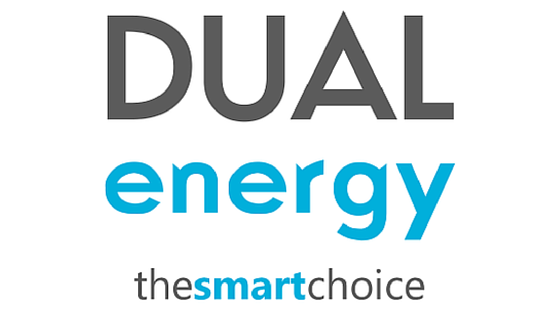 As an existing customer, we are committed to providing you with a hassle free energy management service. Customer service is very important to us and we aim for complete transparency with everyone who will deal with. If you have any queries or questions about your new or existing contract with us, please contact us or call 0161 667 0603. Please note: We can give a maximum of 7 vouchers for each referring business or company, any referrals thereafter will not be eligible for this scheme. 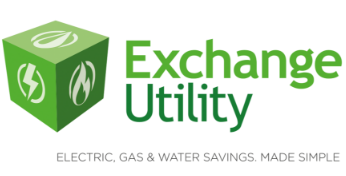 Vouchers can only be given when a referred business becomes a customer of Exchange Utility Ltd. Vouchers cannot be exchanged in conjunction with any other offer. Vouchers cannot be exchanged for any other gift, monetary alternative or product. In an instance where multi sites are referred, Exchange Utility reserve the right to treat this referall at the discretion of the manager given the unique nature of each individual case.